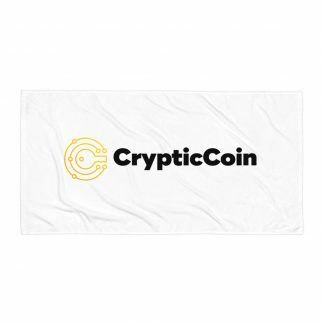 With so many ups and down, cryptocurrency life can get messy. 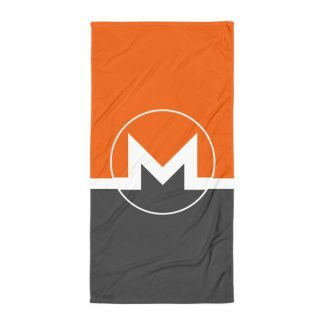 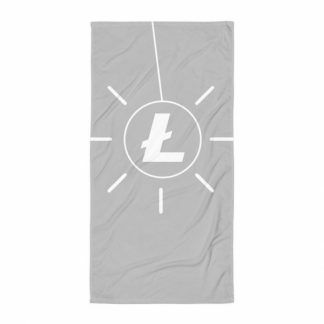 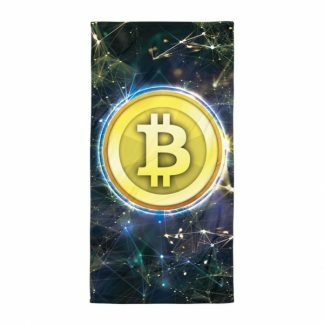 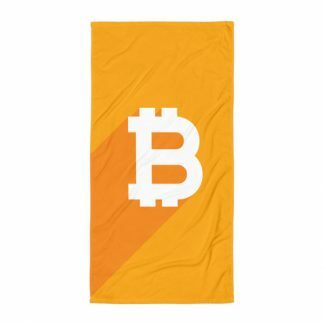 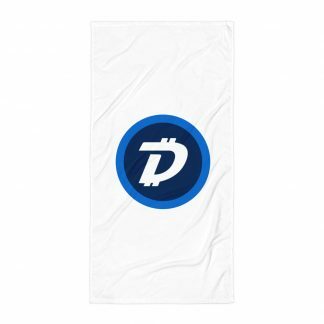 Keep clean with these unique 30″x60″ crypto towels. 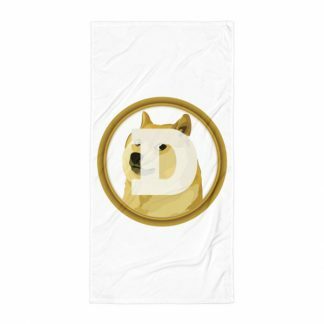 Made of terry fabric, these towels are water-absorbent and up to whatever challenge you throw at them. 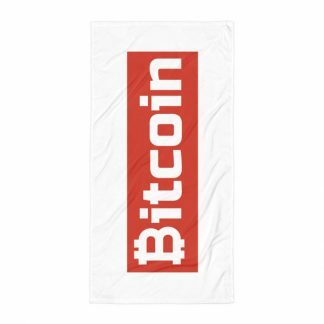 Featuring a 52% cotton / 48% polyester blend precision optimized for moisture absorption.